Mix in a bowl an egg with half an avocado, adding a little hair conditioner at the end. Apply the treatment on the peaks and leave it to act for 20 minutes. Afterwards, rinse your hair thoroughly with water. Repeat this treatment 2-3 times a week, until you notice the first signs of improvement. Then you can use this mask twice a month. 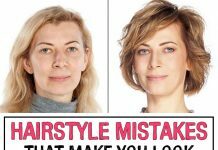 Mix half a cup of yogurt with a tablespoon of honey and apply the resulting mixture on your hair peaks, leaving it to act for about 20 minutes. Rinse well with warm water. The nutrients contained by the beer deeply feed the hairs, adding volume and shine to different hairstyles. 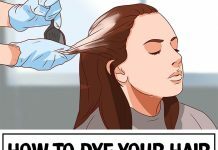 Here’s how to proceed: After washing your hair with ordinary shampoo, pour 100 ml of beer in a spray bottle and apply the drink all over your hair, insisting on the peaks. Then rinse the hair, moisturize it with conditioner and rinse again. 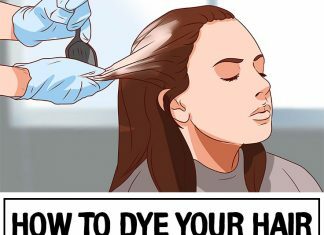 Avoid drying it with a hair dryer. 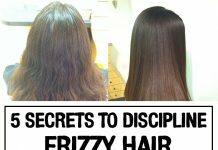 Dairy foods contain enzymes that nourish the hair in depth. Mix half a cup of milk with a spoonful of sour cream. Apply the mask on the hair tips and let it work for about 15 minutes, then rinse thoroughly with warm water. Put half a papaya (without bark and seeds) in the blender and mix for 30 seconds, until you get a smooth paste. Flip it in a bowl and add half a cup of yogurt. 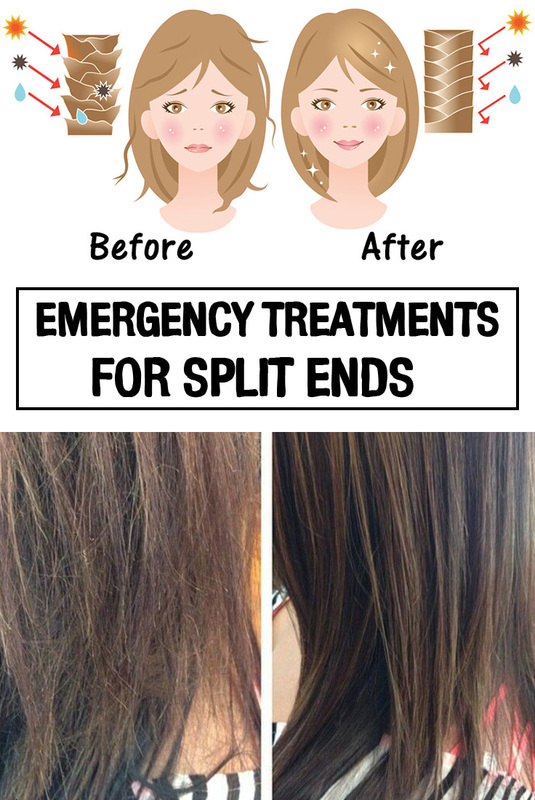 Rub the obtained mixture on wet hair from the root to the ends. After 30 minutes, rinse thoroughly and shampoo. Papaya contains proteins that “dress” the hair, healing it. In addition, if your hair lacks the brilliance, papaya helps to regain it.